National Novel Writing Month is upon us!!!! Click here to sign up authors! And I am participating!!! I will try to keep you all up to date with my progress!!! Synopsis: One moment of love, forever changes Dani. She just was going to throw her sister, Malika, off at home. She never thought there was a whole other world out there, until she joins it. To protect her sister she gave her life. She was killed. She died. She was changed, by a creature she thought of as fiction. She is dead. Well, undead. But she does not thirst for mortal blood. As a gift the powers that be, for her unselfish love, they changed her thirst. She hungers for vampire blood, the blood of evil.... and she will hunt them and destroy them with every fiber of her undead being... Before the Vampire Elite destroys the very reason Dani still maintains her soul… Mialika… The daughter of a Virtue... and an Archangel… Dani must save her sister and the other children of the Angels to prevent the end of the world… In death she discovers the secrets of the past. In death she discovers her purpose in life. And in death she shall live! "Who are you?" Dani asked the man that stood above the grave... stood above her grave. "I am the darkness, that has invaded your soul." The being responded. Dani was confused. "What is your name?" "You are not the one that killed me." "No, I am the one assigned to find you, to train you." "That is what the master wants." “And me? How do I figure into this? Besides being a monster now?” Dani hated what she was, vampires are demons. She did not want eternal life. Cover: OH WAIT!!!! You can't see that yet! 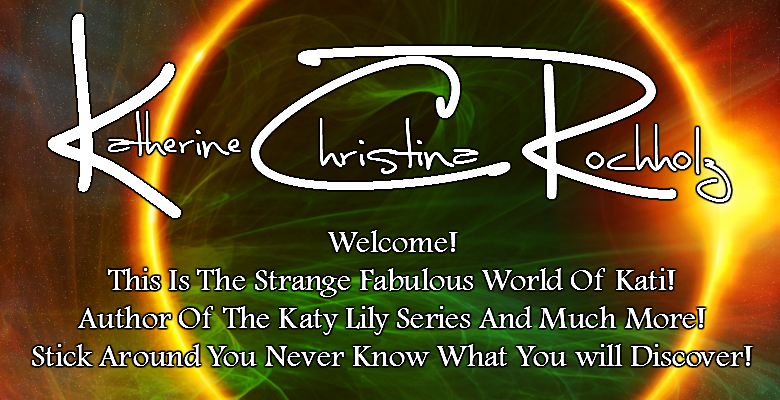 Look out I will have a cover reveal on Bex N' Books Blog (Click Here) sometime in November! I will let you know when!